There is a shift happening on the planet and you are being activated to share your wisdom, knowledge and gifts in a visible and profound way. You will need your intuition and a deep connection to your spirit to fearlessly express this new authentic voice to the world. Kristen White is a former television news reporter and morning anchor from various local affiliate markets for more than a decade. 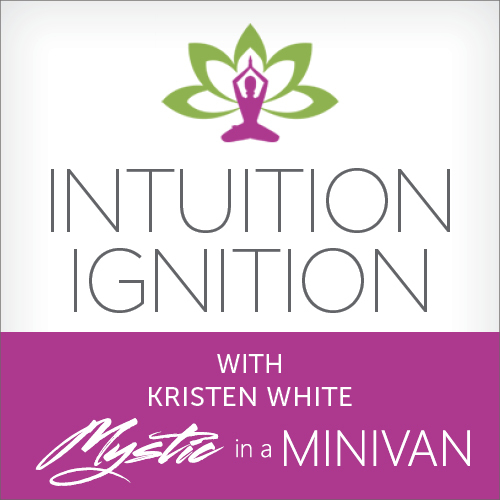 She is the host and producer of the new program “Let’s Start A Ripple,” ”Mandala” and “Ask My Doctor” Kristen is also the author of bestselling books, “Mystic in a Minivan” and “Voice.” She teaches intuition and spiritual practice. Learn more at http://www.KristenWhite.net. Each guest is a transformational thought leader excited to share with you insights and exercises to help you connect to your spirit. 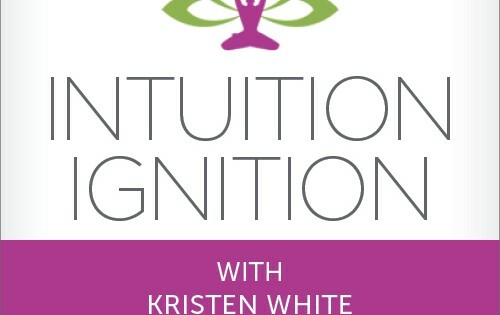 The experts on “Intuition Ignition” will show you how to easily plug into the multi-dimensional frequencies of the Universe and illuminate all aspects of your life. Leave your blocks, fears, doubts and confusion behind. Every episode is saturated with information to awaken your consciousness. Don’t miss out on the most important conversation you may have this week with your soul! 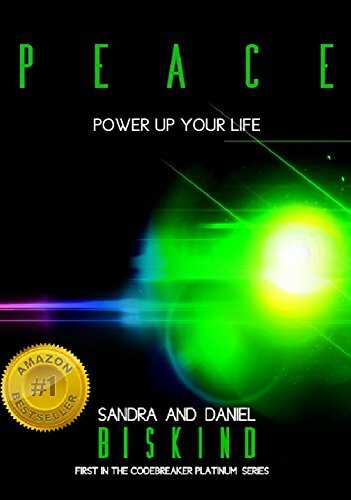 “Intuition Ignition” is produced by White Media Agency, the premier media and marketing agency for experts the wellness, personal development and spirituality marketplace. White Media Agency offers video production, media training, website development and email marketing solutions. Learn more at http://www.WhiteMediaAgency.com.